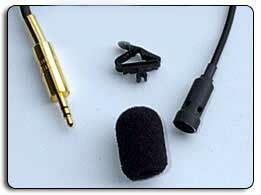 The (MM-LAPEL-MICROPHONES) are hand made with high quality products to ensure long life and excellent recordings! This microphone is a "mono" UNI-directional (cardioid) microphone. 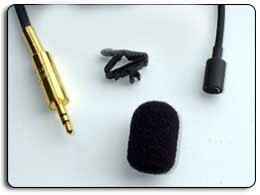 The microphone element is strategically mounted into a customized cylinder for maximum performance!!!!! 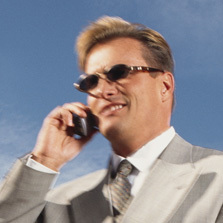 -Includes "SHURE" premium wide mouth holding clip and premium windscreen. 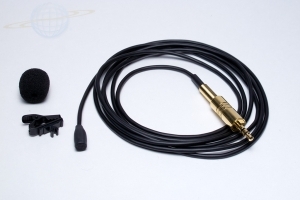 -Can be used with one of our battery modules or plugged directly into your recorder.